WellSTORE is a WITSML based data conversion and delivery store facilitating the aggregation and standardised delivery of multiple data types and sources through the Internet. It is designed to deliver continuous access to service company data by expert systems such as G&G and Drilling applications using WITSML. 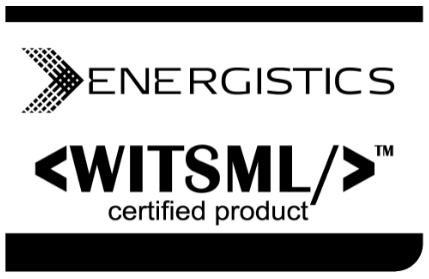 WITSML – or Wellsite Information Transfer Specification Markup Language – is the industry standard protocol for Internet based access to well-site data. As a fully managed and hosted service, WellSTORE is always online, needing no hardware or software installation by the operator or service companies. All it requires is a continuous feed from the rig via the Internet. 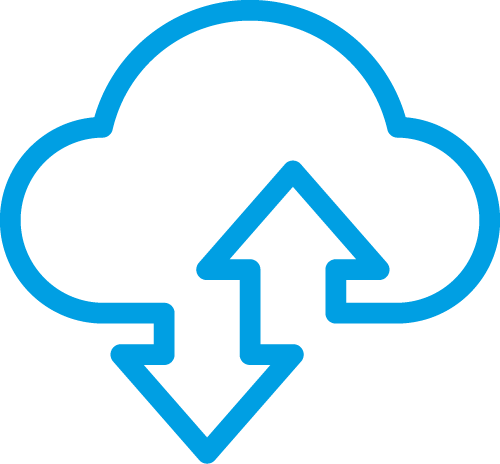 Multiple remote applications can then securely log on to WellSTORE and access the desired data for continuous consumption. WellSTORE stores all data it receives in a secure database. This means that all data aggregated in the system remains live at all times, even after the well has stopped drilling.